Our events bar is luxury mobile bar hire at it’s best. 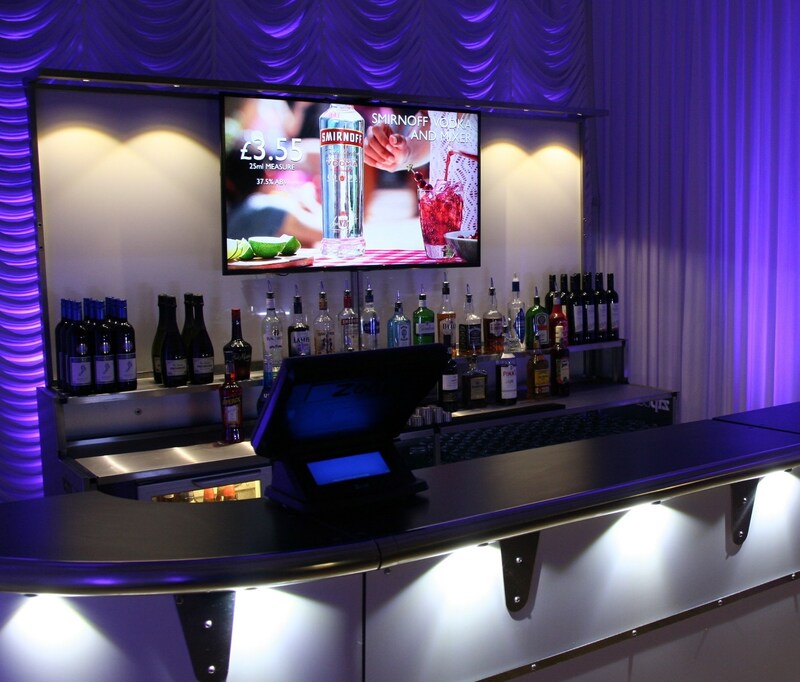 We have premium spirits and bottled drinks, in our fully stocked mobile events bar. Also our high tech till system that completes the high quality finish. All prices quoted include fully trained staff and licence for your event. We supply fully trained teams on our bars plus we include the Tempory Events Notice (TEN) which is required to supply alcohol at events. The Bar also Accepts credit & debit card payment on site at your event. 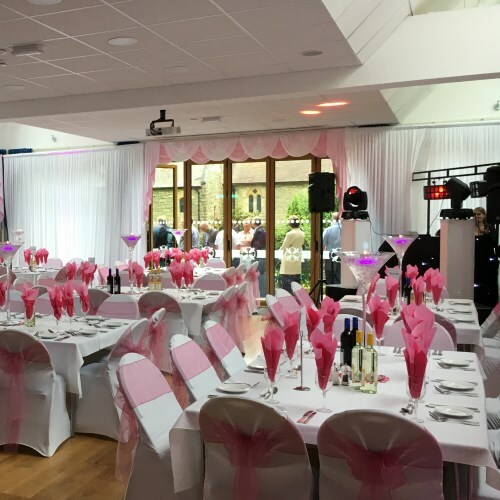 If you’re looking for a professional solution to a Guests Pay Bar that will equip you with everything you need for a successful event, Slinkies Events is here to help. 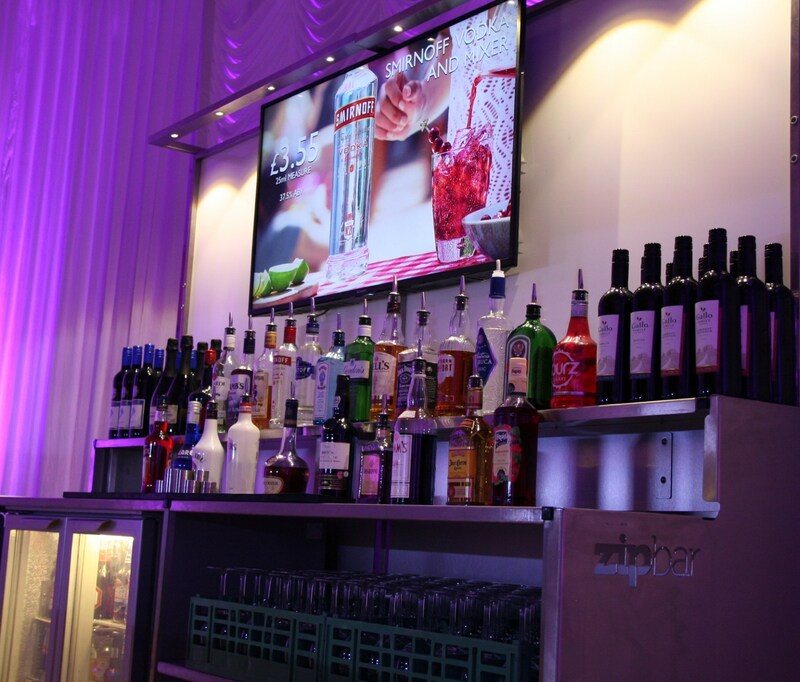 We’ve worked hand in hand with leading industry professionals to ensure that our state-of-the-art bars are perfect for any event you have in mind. The bar also accepts credit & debit card payment. Do you want to celebrate the end of the working year with fantastic staff party? Or do you have something else in mind? 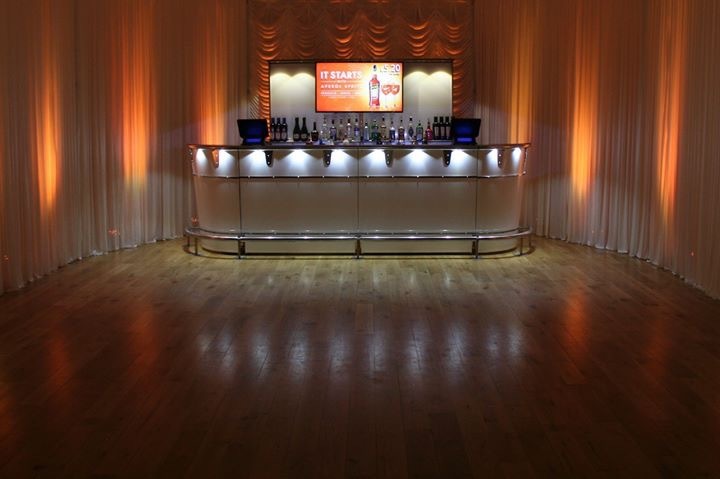 We always guarantee our clients and their guest can relax and enjoy their events with our Corporate Allocated Bar. We can cater for small, private functions or large events depending on your needs. If you are looking to ensure your guests have a good time then choosing our table drinks package with help. For more information on what this includes please get in touch. 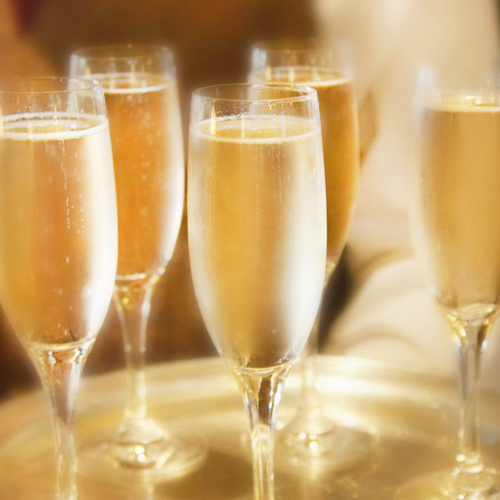 Welcome drinks are an important part of your event, they help welcome your guests and create a relaxed atmosphere. Get in touch to find out more.